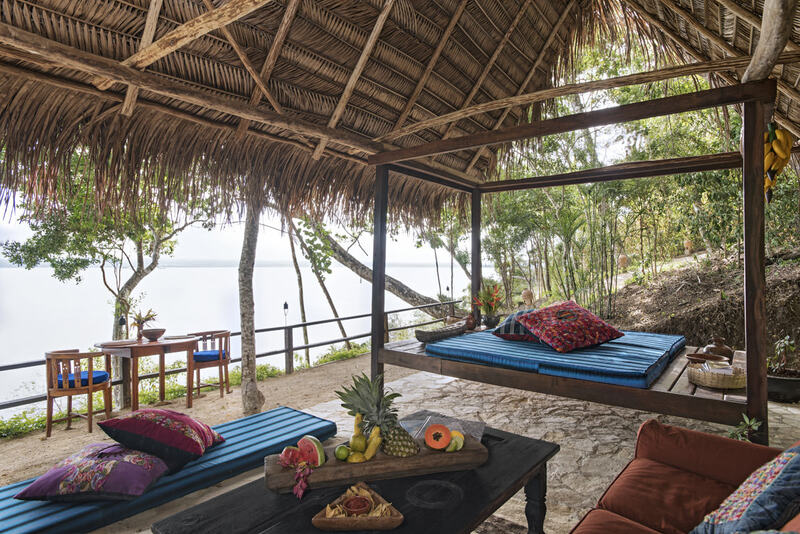 In keeping with local traditions of Guatemala, La Lancha offers both a mirador and a temazcal. 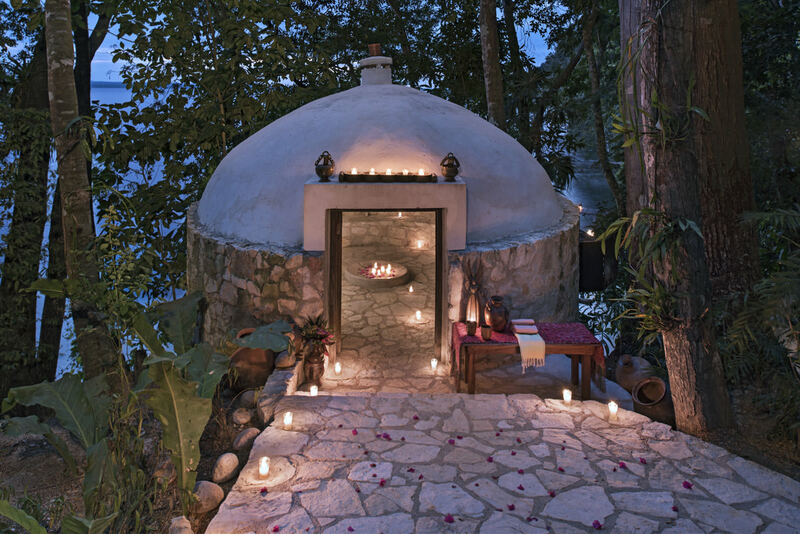 A temazcal is a traditional sweat lodge and provides a place for a meditative transforming cultural experience to detox and heal one’s soul with copal incense burning. 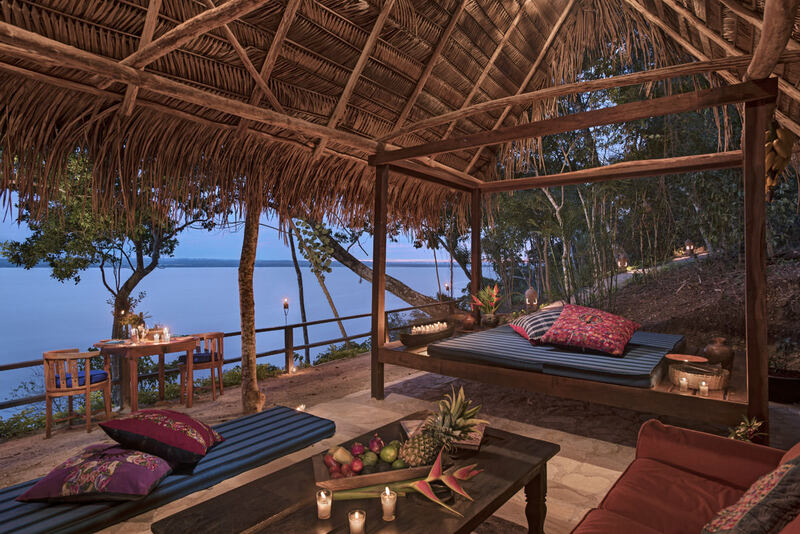 While the mirador area is a peaceful setting to take in the views of the lake below or have a private dinner for two or indulge in al-fresco Mayan moon oil massage.